Casting website The Voice Realm, this week launched two new websites as the company continues to grow and expand globally. During the past year the site has paid out over half a million dollars to voice actors who work from professional home studios to service clients. Ad agencies and production companies are pressed for time and do not have the patience to deal with amateurs that have no experience. Finding a voice over actor online these days is now much easier. The new sites http://www.ProfessionalMaleVoice.com and http://www.ProfessionalFemaleVoice.com have been added to the company’s growing list of website portals. 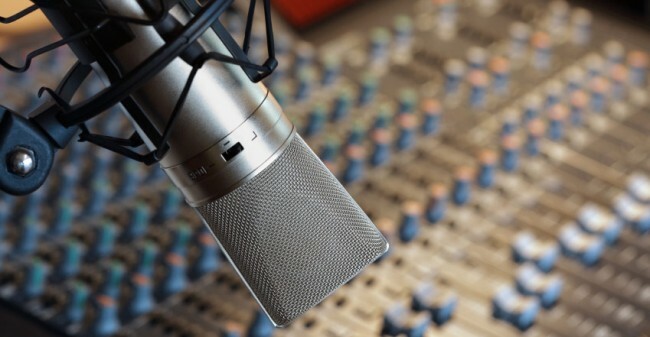 Utilizing technology that has been specifically developed for the website over two years, clients are able to find and hire the same voices that are used in national radio and television commercials. Every day more and more clients are realizing that the same sound can be achieved by hiring actors through casting websites rather than going through traditional agents and casting directors. Thanks to applications on smart phone devices that use human voices, along with the growing popularity of audiobooks, recording sessions are taking place in the studios of voice actors across the country rather than in large overpriced studios in big cities. The new websites build on what is currently offered at The Voice Realm by taking visitors direct to the information they are searching for. The Voice Realm was launched in March of 2012 and quickly grew to become one of the biggest casting agencies in the world. Voice Actors from over 30 countries speaking 12 languages make up the database of male and female voice actors that clients can hire with a few mouse clicks. The company has agreements in place with major advertising and marketing agencies in North America, Mexico, Australasia, The UK and Brazil. The two new websites can be found at http://www.professionalfemalevoice.com and http://www.professionalmalevoice.com. Castings and bookings can be made 24 hours a day and auditions of voice talent to record scripts is free.